Live ants chutney | The Way I See It ! 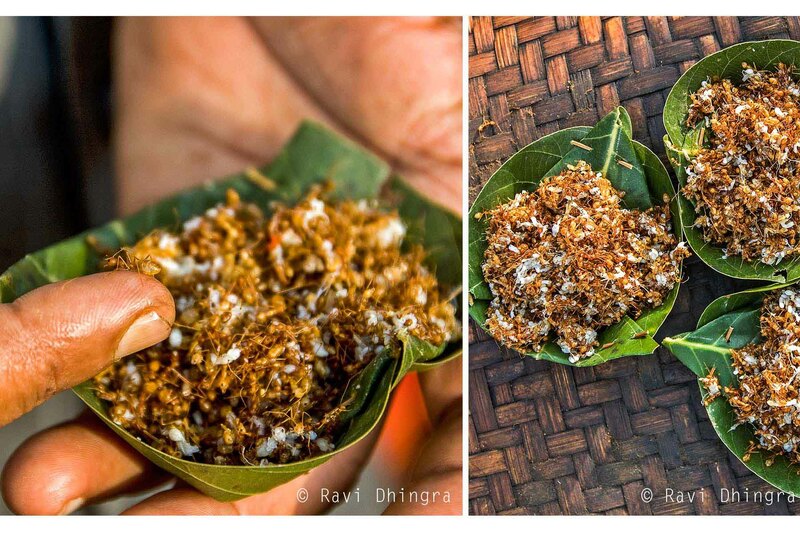 Chaprah, a chutney made out of live red ants and their eggs mixed with ginger,chilli and salt, is a delicacy for the tribals in Bastar region of Chhattisgarh. This is supposed to have medicinal qualities effective for stomach aches.